Since last year, we updated our “Bio! iGEM History Database” of all the teams and projects that have been presented at the iGEM from 2007 until now. This database contains the competition information such as medals, prices and a short description of the project. 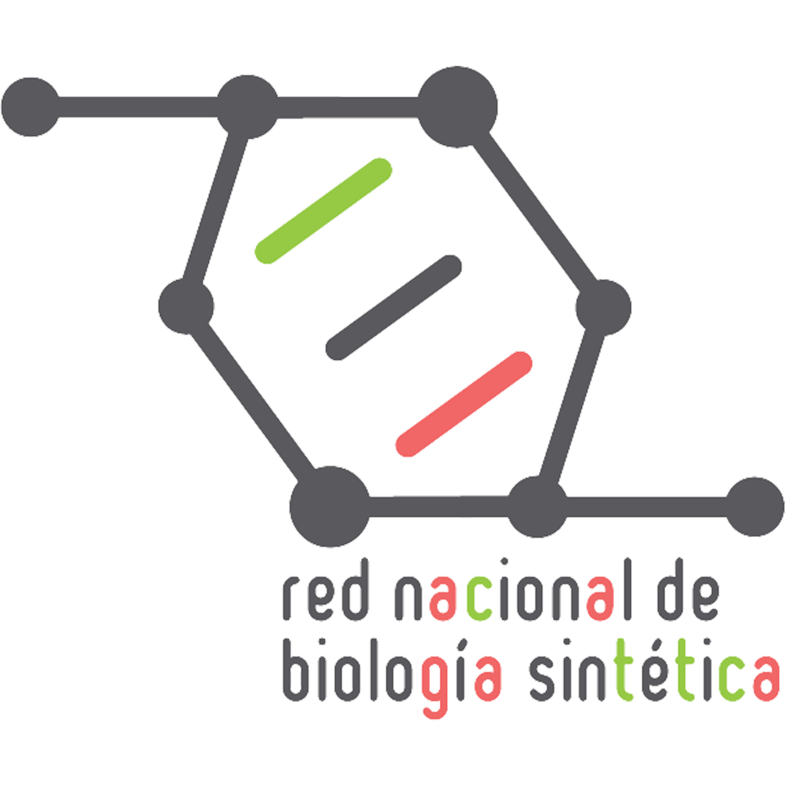 It also categorizes the projects by synthetic biology topic. The database is an freely accessible information source that can inspire new projects and provides readers with a broad and quick perspective about what iGEMers do. In past years our team only presented the database as a spreadsheet. Special thanks to Dr. Galdzicki for his support. Thank you for believing in this project!